Smart Phones are so commonly used nowadays. Most of us can’t even live without smart phones. We can now check our bank account summary, transfer money through ibanking apps and even make reservation for our meals through our smart phone apps. 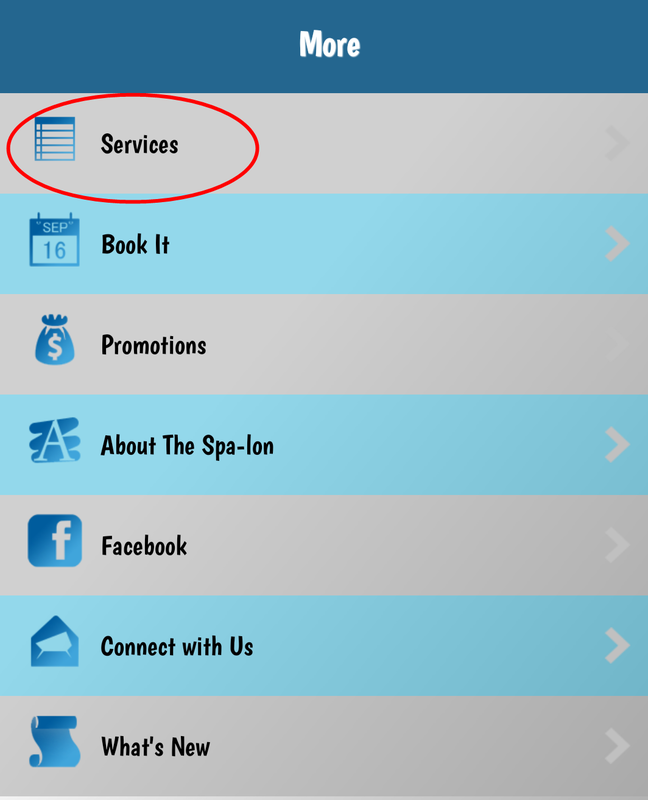 The Spa-Lon has launched The Spa-Lon Mobile App! 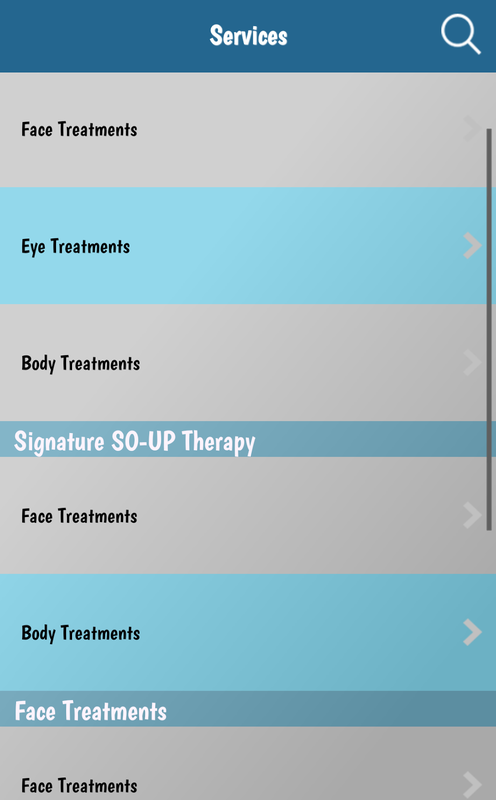 Now let me go through what are the features in The Spa-Lon Mobile App. 1. Call The Spa-Lon Directly! When you want to enquire some information about their services we don’t have dig out the appointment / name cards or google to look for the numbers. 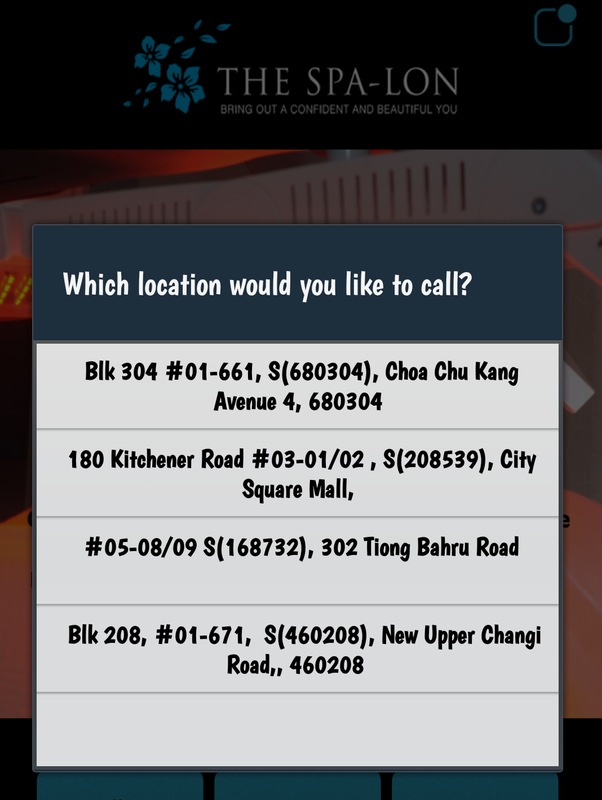 By accessing the Call Us function, the mobile app allows us to call the outlets directly. 2. Directions of The Spa-Lon Outlets. Having trouble to locate the outlets? No worries, the Direction function will brings you the the Google Maps on your phone and tells the locations of the outlets. The Location button on the bottom will gives you the information of all their outlets. The address, opening hours, call them, directions and even email functions can access through here! 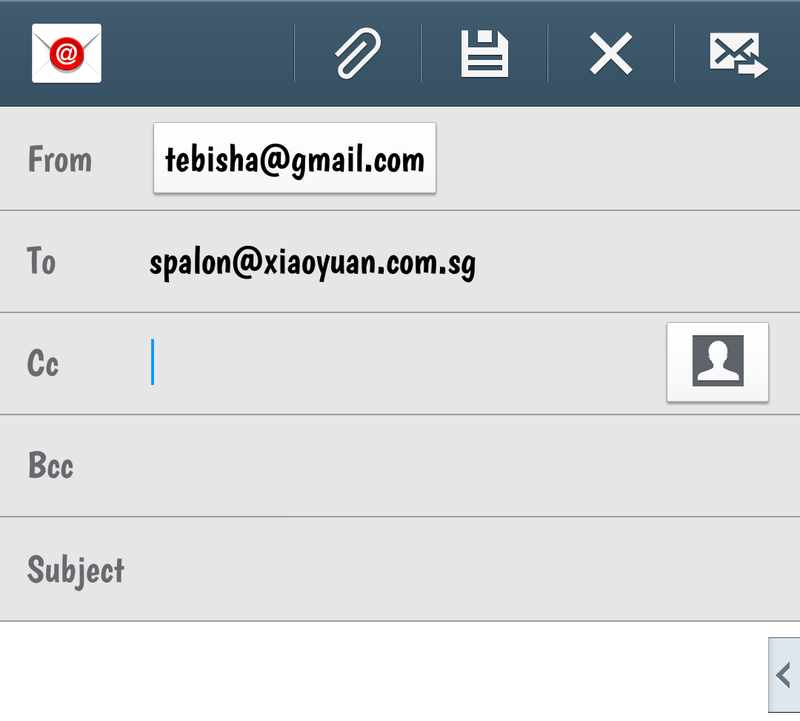 You can also email them through your phone conveniently! 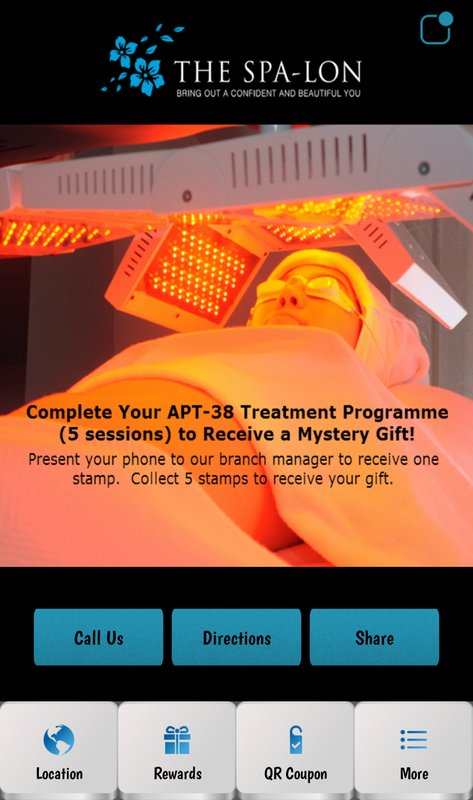 You will receive a mystery gift by completing 5 APT-38 Treatment Session! After each of your session, do remember to collect the stamps from The Spa-Lon Staff. 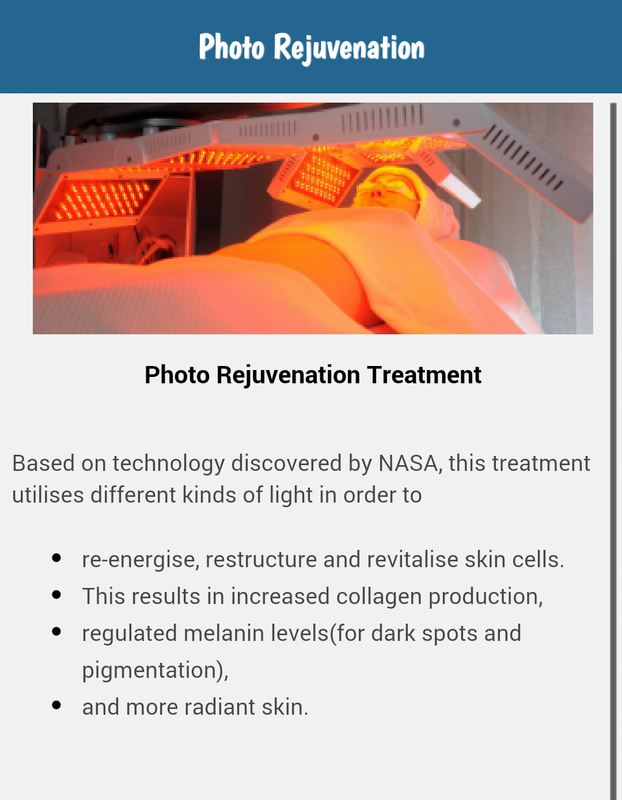 By going to the More option, you will be able to see what are the services The Spa-Lon have for us. 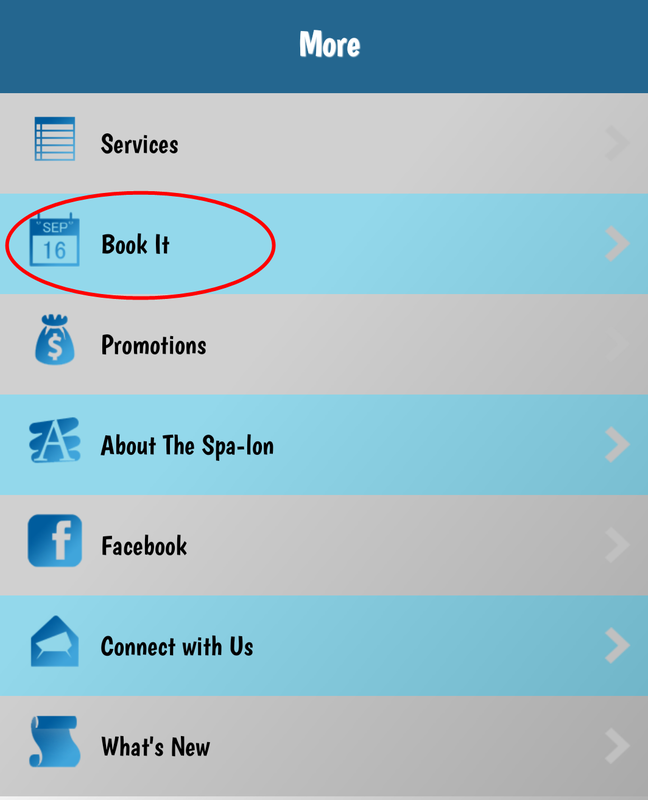 Book an appointment with The Spa-Lon through the app. Fill in the form, The Spa-Lon staff will get in touch with you shortly! 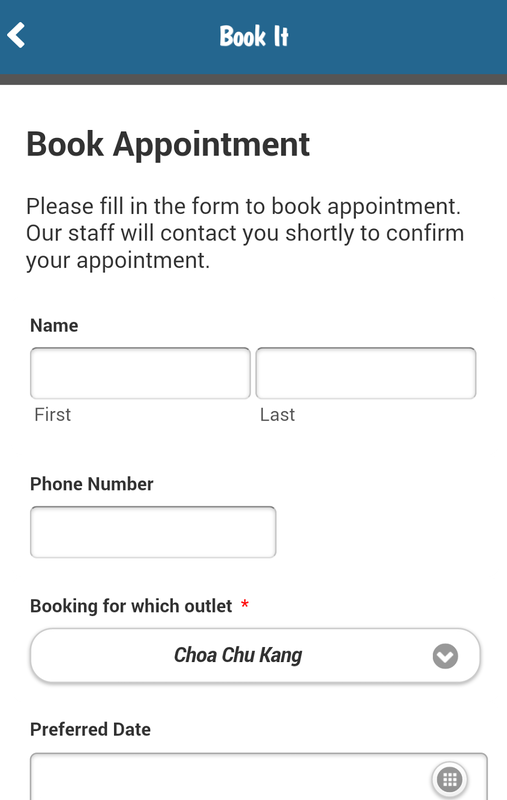 *PLEASE NOTE that The Spa-Lon Mobile Apps DOES NOT accept direct booking but customers can leave their details and our spa managers will call them to arrange the appointment. Super Convenient & Accessible Right? 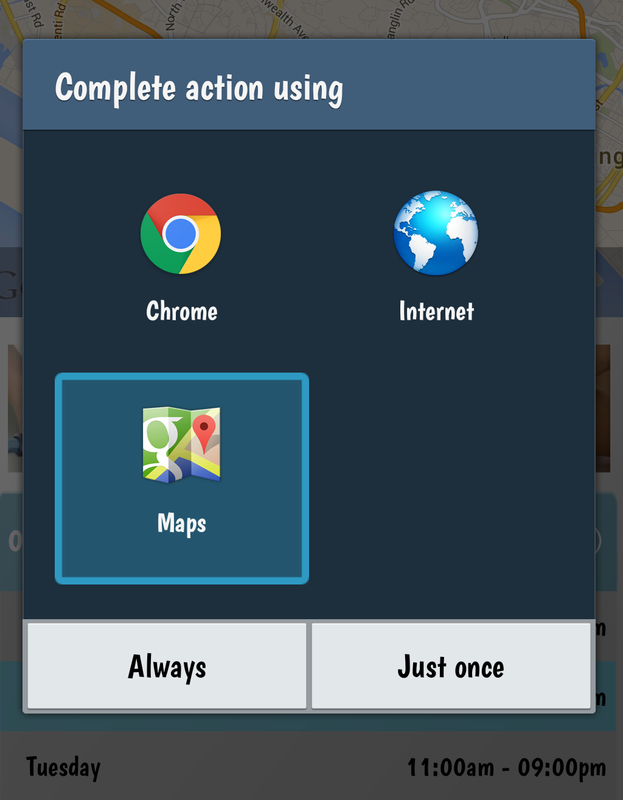 Now you don’t need to google for info, The Spa-Lon Apps will brings you the information everywhere & anywhere! 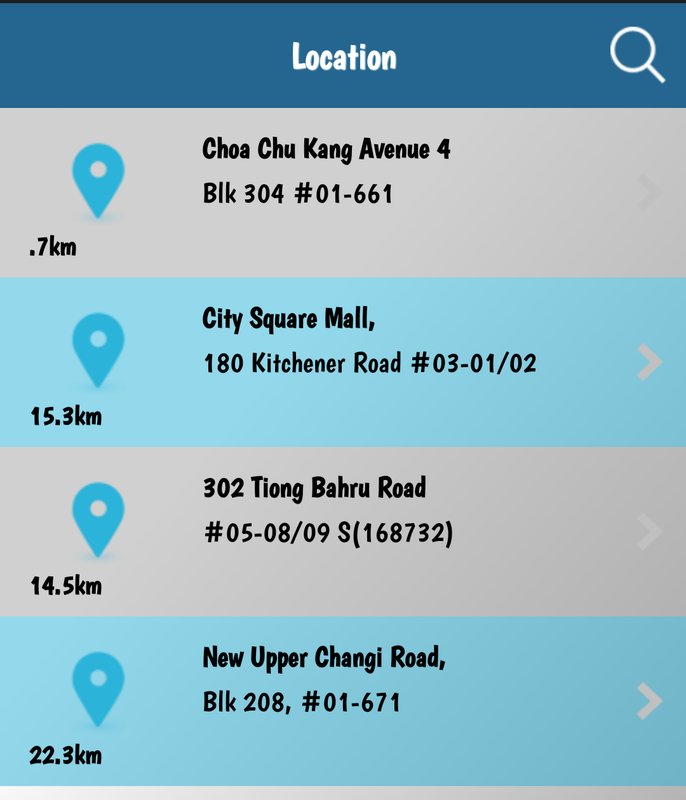 There are a lot more exciting functions in the app for you to explore! 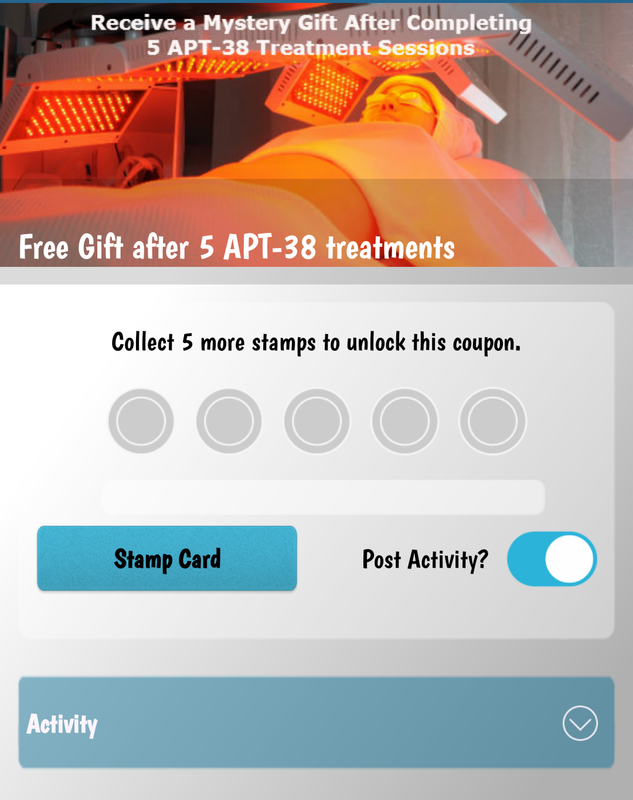 The Spa-Lon App is FREE! Download Now! To download, Search “The Spa-Lon” on your Playstore (Android Users) or Apple Store / iTunes (Apple Users).